Run Time: 3 hr. 30 min. British theatre, filmed live for cinema. 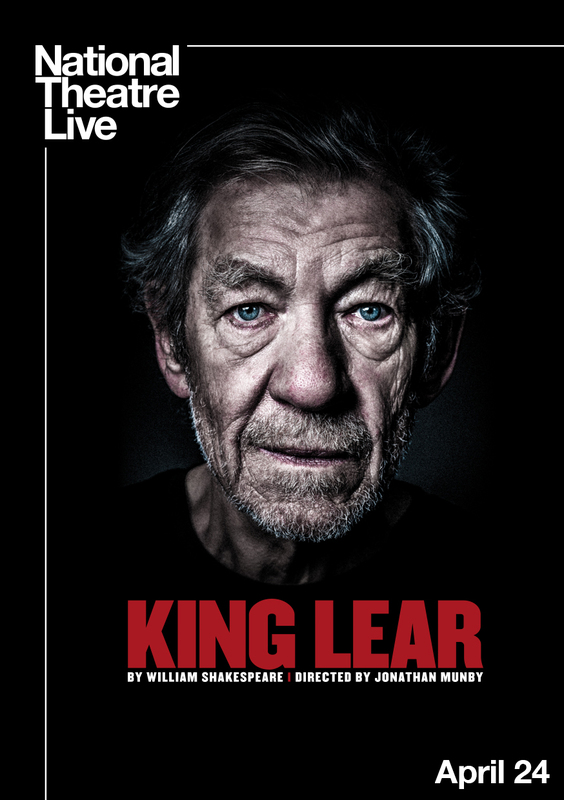 Captured live from London's West End, see Ian McKellen's 'extraordinarily moving portrayal' of King Lear at Fox Berkshire on April 24 only. Considered by many to be the greatest tragedy ever written, King Lear sees two aging fathers - one a King, one his courtier - reject the children who truly love them. Their blindness unleashes a tornado of pitiless ambition and treachery, as family and state are plunged into a violent power struggle with bitter ends. Jonathan Munby directs this 'nuanced and powerful' (The Times) contemporary retelling of Shakespeare's tender, violent, moving and shocking play.